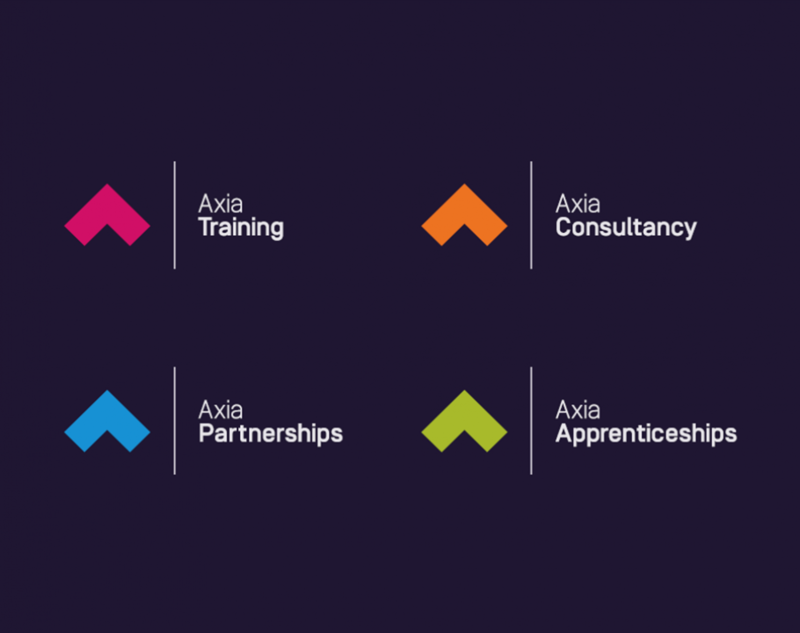 Axia Solutions is an Ofsted Grade 1 apprenticeship training provider, ranked as outstanding by inspectors. Our portfolio includes apprenticeship training, delivery of Maths and English in the workplace and a range of bespoke training packages. These courses are all delivered in the workplace by industry trained assessors. Axia’s commitment and flexible approach towards learning means that employers, learners and partner organizations choose Axia because they know that they can rely on our ability to meet their expectations of service, expertise and quality. Our strategy focuses on developing and maintaining excellent working relationships with our partners and clients by delivering training that is truly employer-led. Before training commences we work with you, the employer, to develop a training package that supports and enhances short and long term strategic aims. For the employee, training can be a great motivator and can help you achieve your potential and open up career opportunities.